Shoprite ~ Softsoap Liquid hand soap only $0.16, ends 3/31! Shoprite ~ FREE Bic Disposable Razors, ends 3/31!? 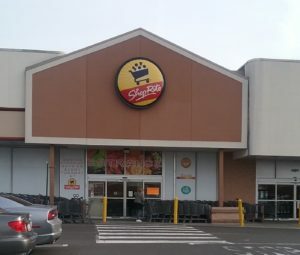 Shoprite ~ Hellmann’s Mayonnaise only $1.99, ends 3/31! Shoprite ~ Huggies Jumbo Diapers & Wipes only $1.99, ends 3/31! ? Shoprite ~ General Mills Cereals only $1.24, ends 3/31! Shoprite ~ Garnier Whole Blends Shampoo or Conditioner Just $0.49, ends 3/31! Shoprite ~ Tide Simply Clean Liquid Laundry only $0.99!? Shoprite ~ Wet Ones Wipes only $1.00, ends 3/31!